We are so excited that you will be joining this SPARK Squad! Complete the information below and choose your payment option. You will receive an email with all you need to know to prepare 3 days before we begin! 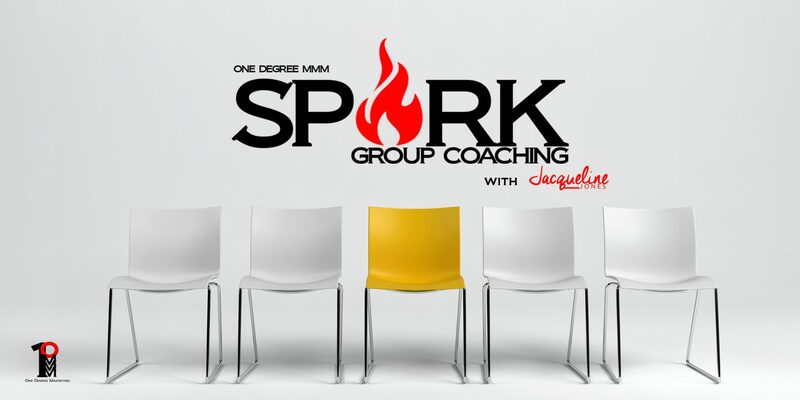 WELCOME TO SPARK GROUP MARKETING COACHING!